Okay, so I’m going to have to do this in a few parts because there are just so many albums that are and always will be so close to me. Some songs just stick with you forever, some albums never get old. No matter how many years go by whether it’s been 5 or 10 years I still regularly listen to this awesome list of albums that were the soundtrack to many of my summers, winters and have been there for me through so much, here’s a bunch from me that I just never seem to be able to let go of. 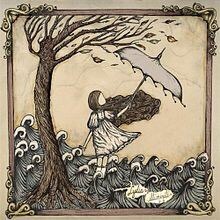 Mayday parade have provided us with some absolute belters over the years, but this album in particular has just stuck around for me, I still listen to it on a regular basis. In fact a couple of tracks on this album are even in my top 100 played 2016 on Spotify this year! After nearly 10 years! Still awesome! An album that always come out to play around autumn time for me and sticks around through winter. It’s haunting and it has so many amazing qualities. I don’t think it’s ever had the appreciation it deserves from the world. One of my all time favourite albums from start to finish. Well, I loved this album so much when it came out that I decided to get the album art tattooed on my skin!! It reminds me of fantastic summers camping by the lake in great company and being young and free. 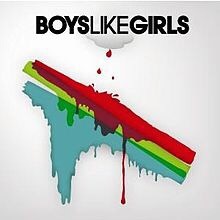 Thanks to this album I’ll never forget my teenage years. 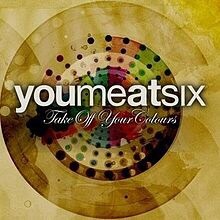 You me at six’s debut was absolutely fantastic and again I don’t think it got the recognition it deserved. They definitely hit the spot with me though. ‘Jealous minds think alike’ always hit me the hardest it just had something about it, and still does. An amazing compilation album, to turn these fantastic punk records into something so beautiful always got me choked up, ‘Three Cheers For Five Years’ was stuck on repeat for a long long time. 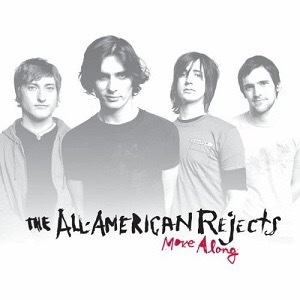 With All Time Low, The All American Rejects and jacks mannequin also providing absolute beauties! 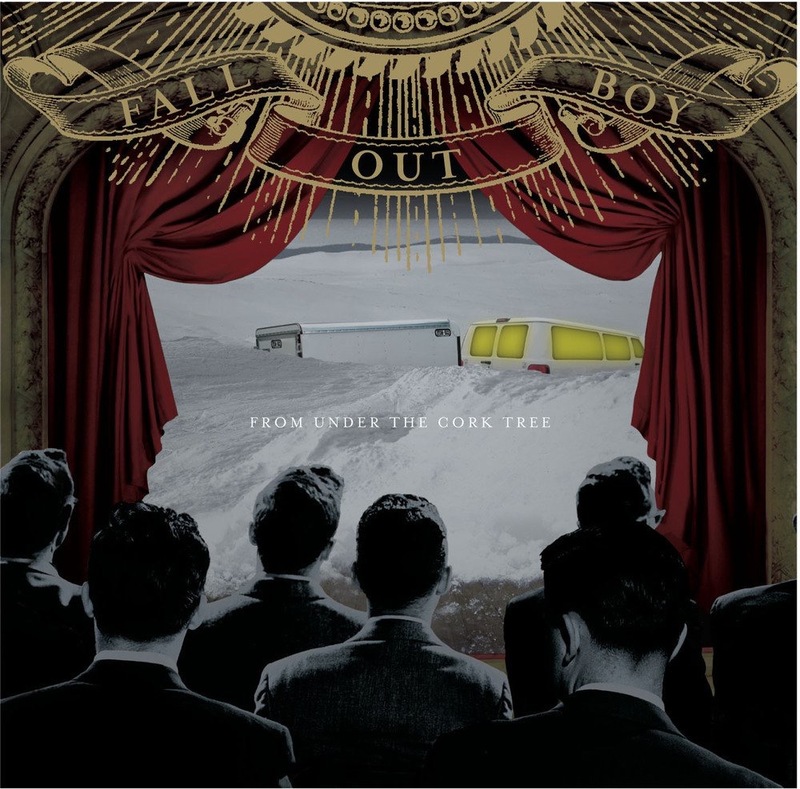 This album changed everything for me, with fallout boy now seen differently in the eyes of most of us, they still provided millions of teenagers with an escape back then, and changed my listening habits massively, they inspired my music taste and made it exactly what it is today, this album is amazing, and no one can make me feel differently about that. 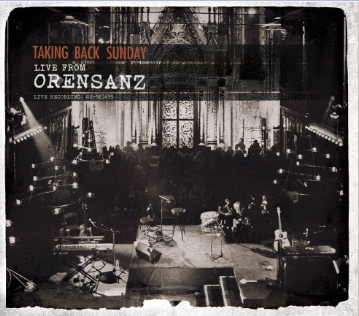 Taking back Sunday can thrash out some absolutely amazing noise, and this album when they stripped back some of their best work really made me see them in a totally different light. The vocal work on this is just mind blowing and fans get to see tracks like makedamnsure turned into something so beautiful, a massive 10/10 for me on this one. 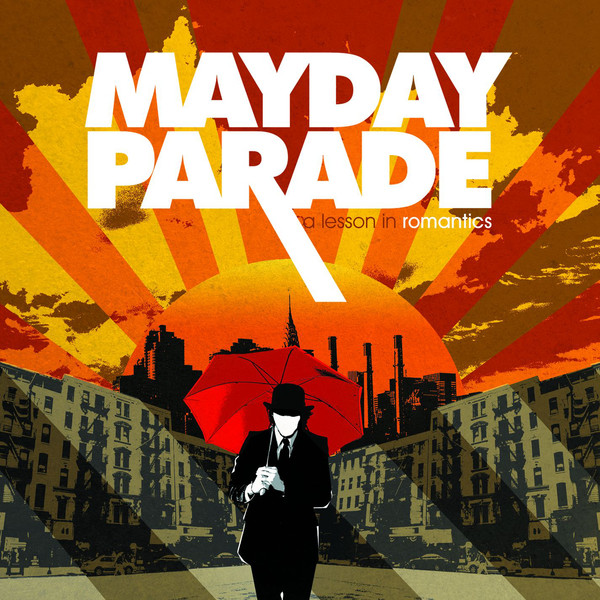 Another album that has always given me a sense of freedom and a young and reckless feeling. An album for a summer road trip, or a night making great memories with friends. An album of sentiment and reminiscent feelings. ‘Move along’ is amazing.